At Villa Bugis, we are lucky to have some of the most talented staff in all of Bali! So often, we have fabulous reviews of our villas, but the comments are always two fold – amazing villas, and amazing staff! At Villa Bugis, we are dedicated to providing a total ‘Villa Bugis Experience’ and this is only possible due to our incredible staff. From the moment you contact our reservation team, to your arrival and check in with our villa staff, to your entire stay, you are looked after with seamless professionalism, and a character and charm for which Bali and Villa Bugis are internationally famous. As you enjoy your stay, all our staff are working behind the scenes as well, to ensure your stay is not only relaxing, but memorable. 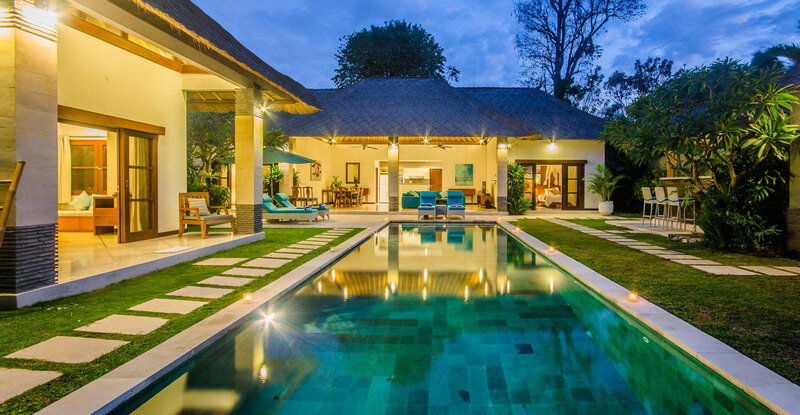 That’s why we have so many repeat guests, who look upon Villa Bugis and our staff as their Bali home! We can’t wait to have you join our Villa Bugis family as well!